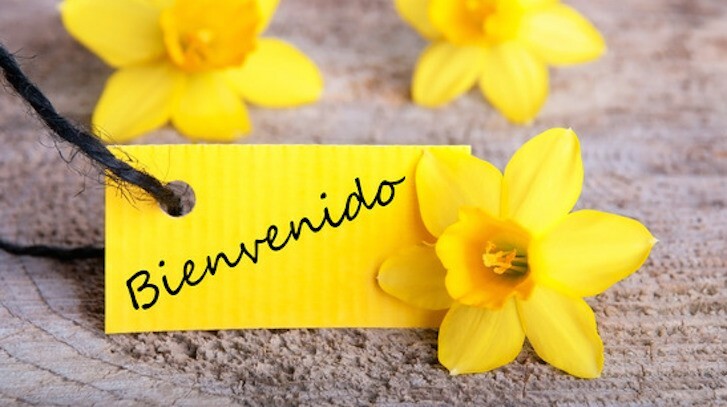 Federation for Catechesis with Hispanics > Noticias > Newsletter > ¡Bienvenidos! FCH affirms the emphasis of Encuentro and Mission and seeks to partner with catechetical leaders to reach out to Hispanics with an evangelizing catechesis and a solid formation rooted in scripture, church tradition, and Hispanic religiosity. 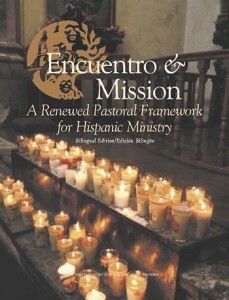 “The fostering of a spirituality of pastoral de conjunto (communion in mission) needs to be a strong value and principle for pastoral planning and action for all Catholics.” (Encuentro y Mission 9) This model of ministry allows for inclusion and mutual collaboration among all Catholics in dioceses, parishes and national organizations. FCH offers a space where pastoral de conjunto takes place during the annual Pre-conference in which catechetical leaders learn, dialogue, share best practices and support each other in ministering to Hispanics. This year the FCH Pre-Conference will take place on May 17, 2015 in Buffalo, New York. 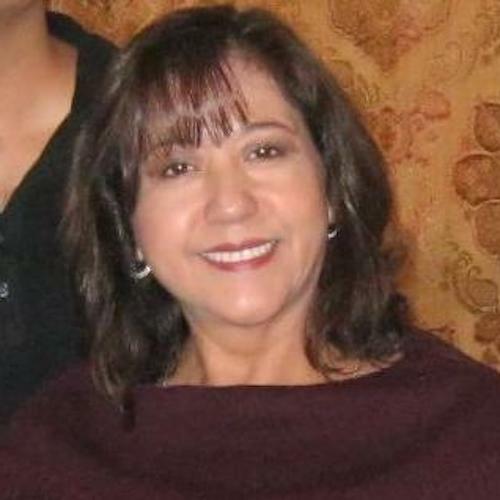 The topic will address: what is needed to effectively reach out and catechize to U.S.-born Hispanic young adults of the second, third and beyond generations? We are very excited to have this opportunity and hope you can and join us!